The celebrated American food writer M.F.K. 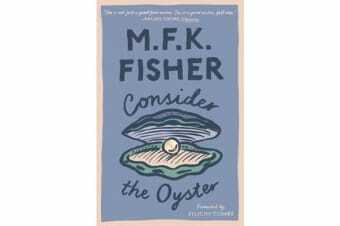 Fisher pays tribute to that most delicate and enigmatic of foods: the oyster. She tells of oysters found in stews and soups, roasted, baked, fried, prepared a la Rockefeller or au naturel – and of the pearls sometimes found therein. As she describes each dish, Fisher recalls her own initiation into the ‘strange cold succulence’ of raw oysters as a young woman in Marseille and Dijon, and explores both the bivalve’s famed aphrodisiac properties and its equally notorious gut-wrenching powers. 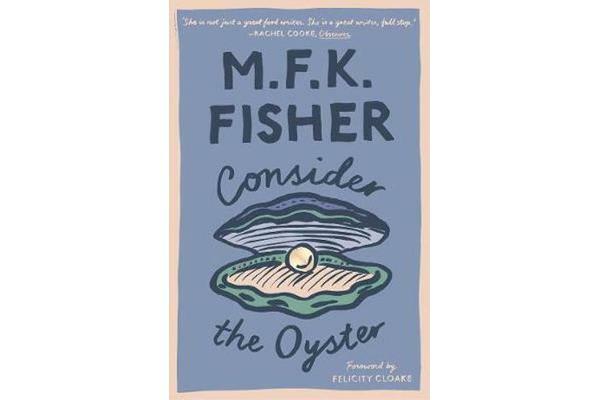 Plumbing the ‘dreadful but exciting’ life of the oyster, Fisher invites readers to share in the comforts and delights that this delicate edible evokes, and enchants us along the way with her characteristically wise and witty prose.